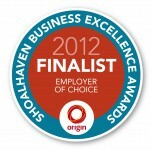 We have been fortunate to win many regional and national awards over the years and are very proud of our achievements. 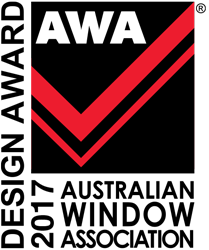 There has been lots of people that have assisted us in winning these awards and we would like to thank all those involved. This includes our hard working and dedicated Employees, the Builders, Architects and Suppliers who have been with us for many years and our loyal Customers. We owe our success to the fantastic network of people who work on these outstanding projects and make Hanlons what it is today. 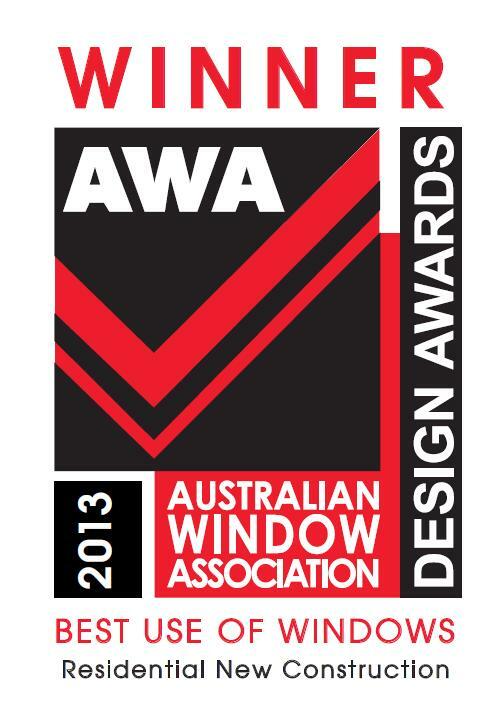 The AWA Design Awards recognise the efforts of manufacturers and suppliers to the fenestration industry that excel in the production and promotion of windows and doors through exciting innovation. 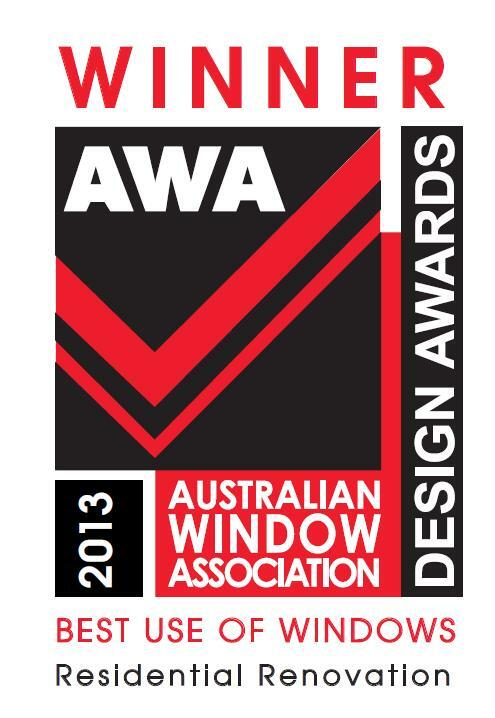 The Awards aim to provide a professional showcase for window systems to raise the awareness, profile and interest in AWA members and to differentiate them from others. This award is in recognition of an outstanding business engaged in the procurement, development and production of raw materials into finished goods, involving mechanical, electrical and fabrication technology, mining and engineering operations. This award recognises businesses and organisations that have in place strategies and initiatives to create a safe, supportive and stimulating workplace environment for their employees that impact positively on the businesses or organisation as a whole. 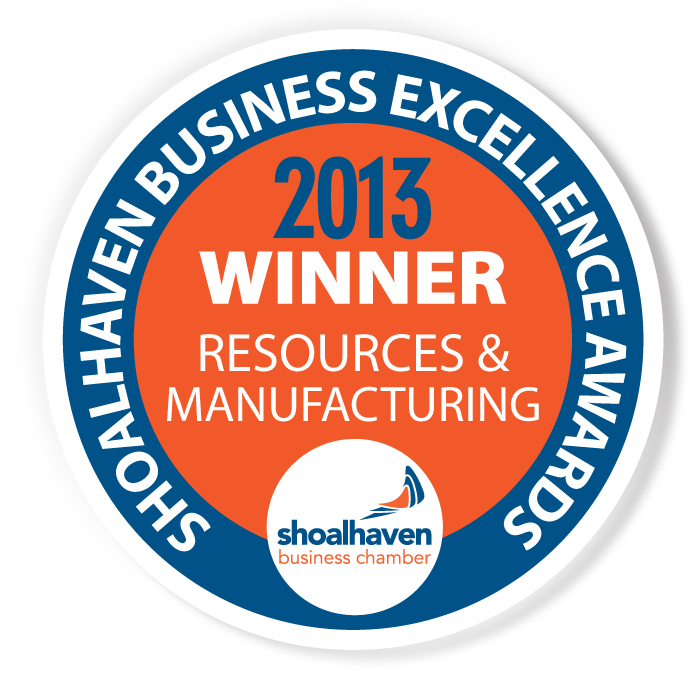 Awarded to the business that demonstrates a commitment to creating and maintaining a safe and healthy working environment that is enshrined in everything they do, both at work and in the community in which they operate. 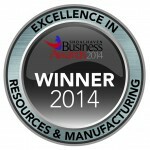 This category is open to businesses engaged in the procurement, development and production of raw materials into finished goods, involving mechanical, electrical and fabrication technology, mining and engineering operations – and a wide range of businesses involved in the wholesale distribution sector. 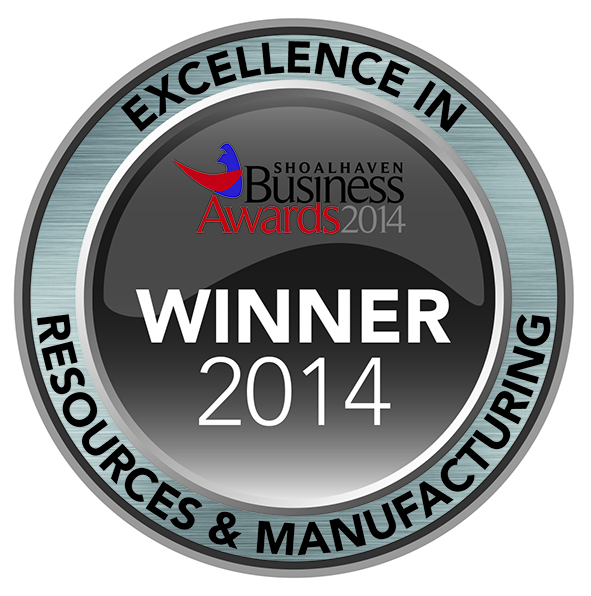 The Shoalhaven Business Award for best large business is for businesses who have demonstrated operational stability while exhibiting a willingness to adapt and implement innovation. 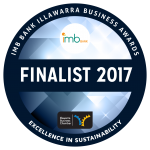 The Shoalhaven Regional Development Award is awarded to a business who contributes the most to the development of the Shoalhaven.